I recently traveled through Dubai and had one night in the modern city. I searched on-line and read reviews of several hotels, with my a weather eye on how good the internet service was like (business dictates that when I get internet, it needs to be good). From the list of available hotels I chose Savoy Central Hotel Apartments. Another deciding factor was it was not too far from the airport. It is not every day you walk into the grounds of an ancient castle to sample wines at a winery set up on the order of a king, but today I was doing just that as part of a one day winery tour of Kakheti region in western Georgia. The Republic of Georgia that is, the country that sits on the eastern shore of the Black Sea and has Russia looming over it both geographically and geopolitically. Not the USA state where people talk funny. 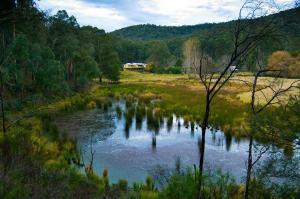 Here is a great spot for a weekend getaway or longer. 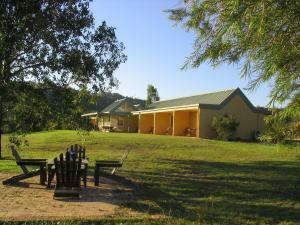 Featuring a river you can swim in, walks and a great place to relax it also allow dogs. Breakfast options include bacon, eggs, sausages and toast. Packed lunches and dinner are available upon request and there are BBQ’s you can use to make the most of the great outdoors. Fancy staying on a Super Yacht? 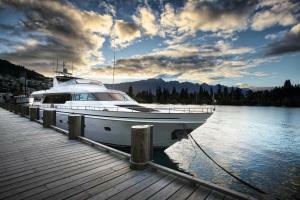 It is not every day that when looking at holiday accommodation, even for one night, that you can choose a super yacht. If you are traveling to Queenstown, New Zealand, then you have this opportunity – stay aboard the Pacific Jemm that cruises the day on Lake Wakatipu and anchors each night. Hilton Worldwide has announced the opening of DoubleTree by Hilton Cairns. The 237-room Cairns hotel, formerly a Holiday Inn, occupies an exceptional waterfront location on the Coral Sea in the vibrant city of Cairns. The hotel also marks the fourth DoubleTree by Hilton in Australia and the 400th hotel in the brand’s global portfolio. 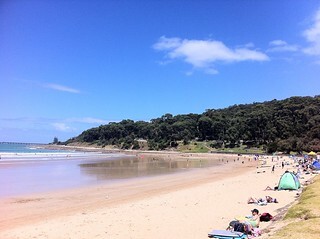 Just a 7-minute drive from the heart of Lorne, Siesta Cottage is set amongst bush land and offers filtered ocean views. Shed the city stresses and enjoy a stroll through the National Park to the rugged beach, just a 10-minute walk away. 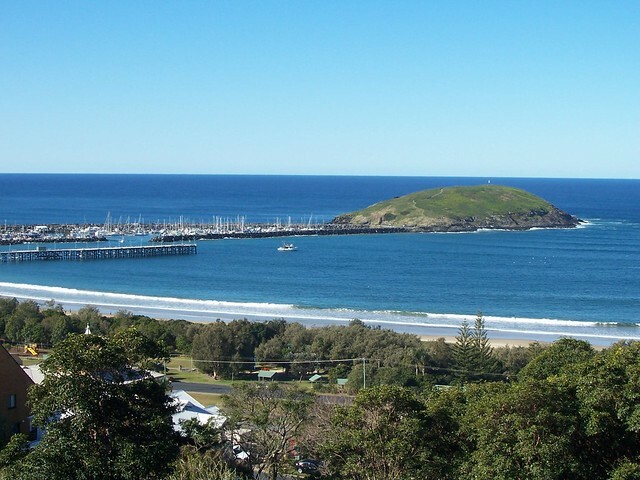 Once the banana capital of Australia, but now almost as famous for growing blueberries, Coffs Harbour, NSW, offers a perfect year-round climate. Set on 20 acres of gardens in the heart of the Hunter Valley, Rothbury Escape offers free continental breakfast and a guest lounge with a fireplace.